What sets us apart from our competitors is our passion for the work we do and our remarkable standard of service, unmatched in the lawn care industry today. Our team of licensed exterminators have over 20 years of experience in the lawn care and weed control industry servicing the Niagara region. 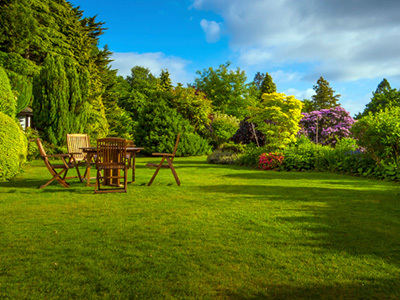 Our packages are designed to increase the overall health of your lawn. 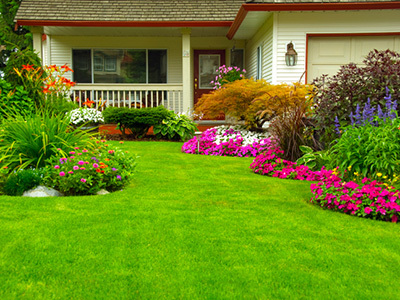 Our knowledgeable team will recommend the program to best suit your lawns needs. We believe in giving excellent service with prompt follow ups and a no-hassle but informative approach to lawn care through routine lawn inspections. We are proud to be a locally owned lawn care company here in Niagara. Please support the growth of your local economy by giving Team Green an opportunity to provide you with a competitive lawn care quote. Team Green is a locally owned and operated business servicing the lawn care industry here in Niagara and specializing in Fiesta Weed Controls and New Sod Installation. We are proud to be a locally owned lawn care company and what sets us apart from our competitors is our passion for the work we do and our remarkable standard of service, unmatched in the lawn care industry today. Our team has over 20 years of experience in the Niagara Region in the lawn care and weed control industry. This allows us to provide our customers with a wide array of services from fertilizations, weed controls, core aeration, crabgrass treatment, white grub control, surface insect control, over seeding, top dressing, lawn rolling, lawn repairs and installing new sod. We proudly serve clients in St. Catharines, Thorold, Niagara Falls, Welland, Pelham, Fonthill, Niagara-on-the-Lake, Virgil, Fort Erie, and Port Colborne. We not only provide service to our residential community here in the Niagara but to several commercial businesses. 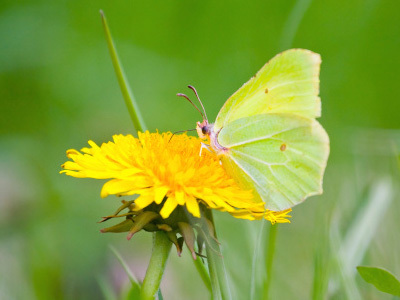 We are committed to making our community greener, one lawn at a time!